06079311220000 The Echo Twin stroller from Chicco is a practical and compact double stroller that combines comfort for your children and functionality for the parents. 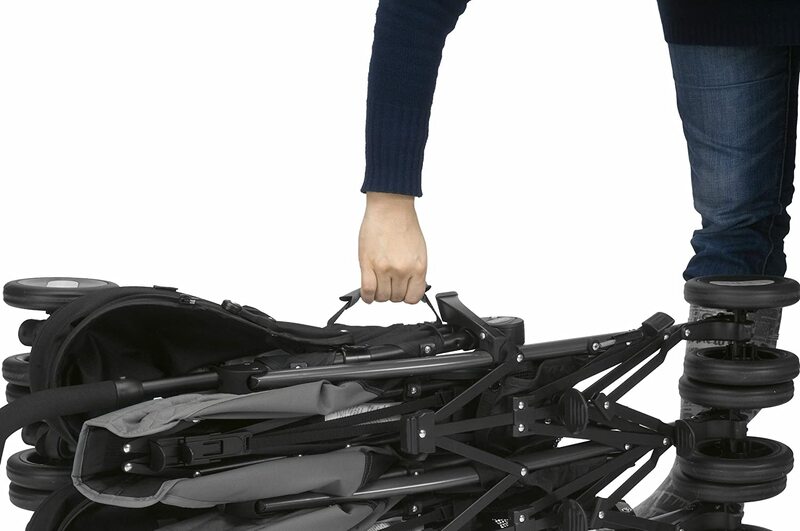 The lightweight frame makes this modern styled stroller agile and easy to maneuver. 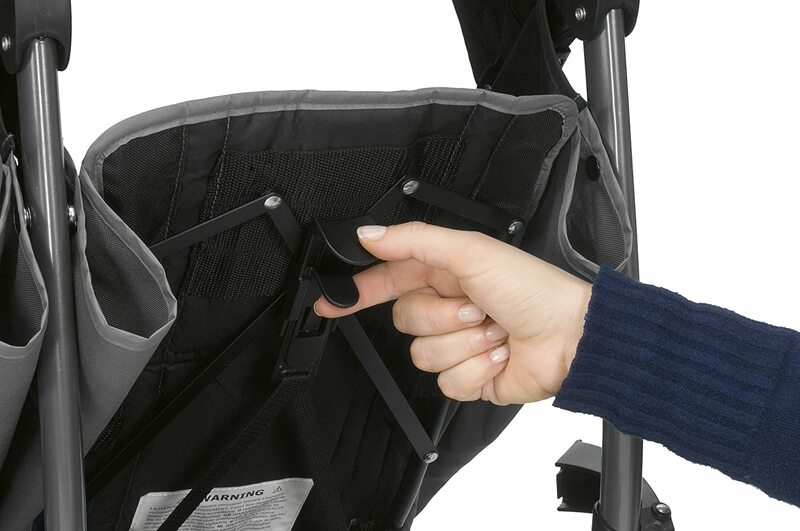 The echo twin stroller combines maximum comfort for twin babies with an unrivalled handy solution for mums;the structure in fact, has two extremly comfortable seats and a ultra-lightweight frame making it agile and easy to handle. Echo twin is ideal to use from birth as the two independant backrest recline to 4 different positions with the use of just one hand. 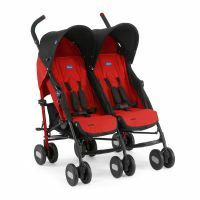 To Recieve updates and possible rewards for Chicco Echo Twin Stroller Coal please sign in. To Recieve updates and possible rewards for Strollers & Prams please sign in.